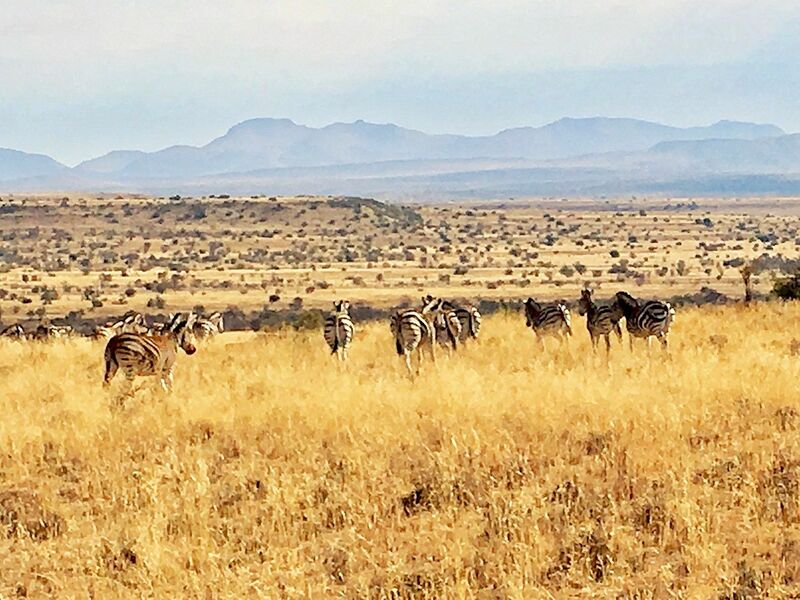 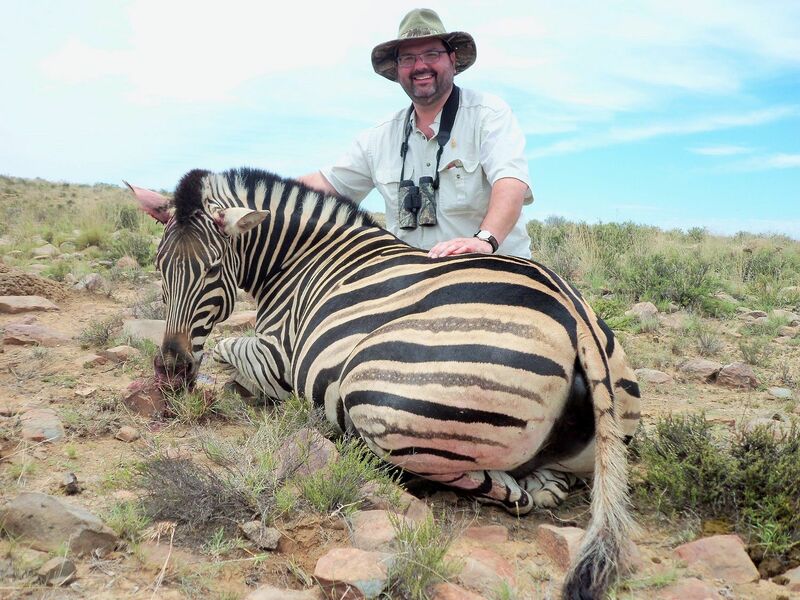 Peter and Houman ended with 10 animals, including 3 Zebra and had a fantastic time ! 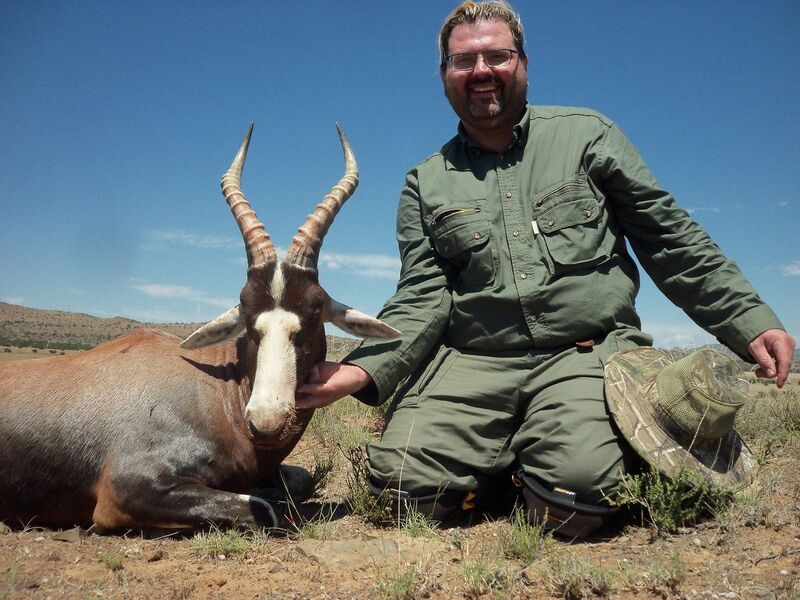 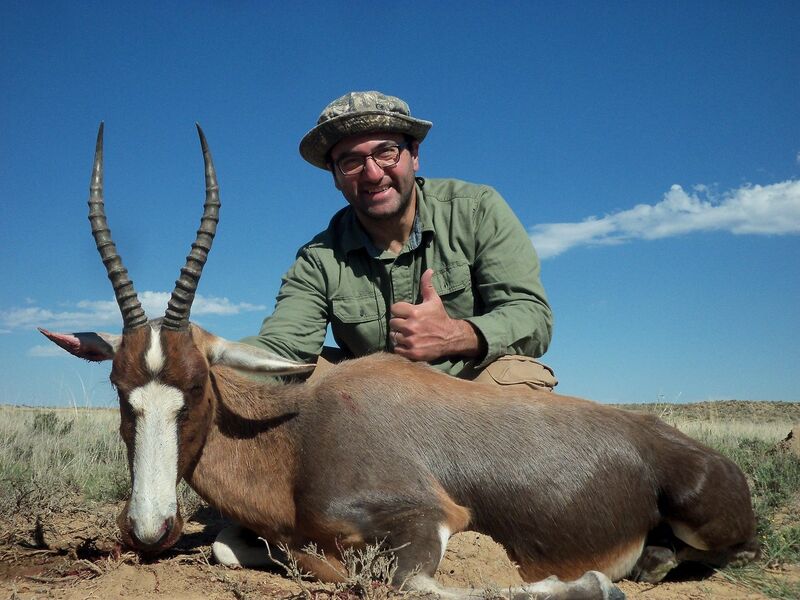 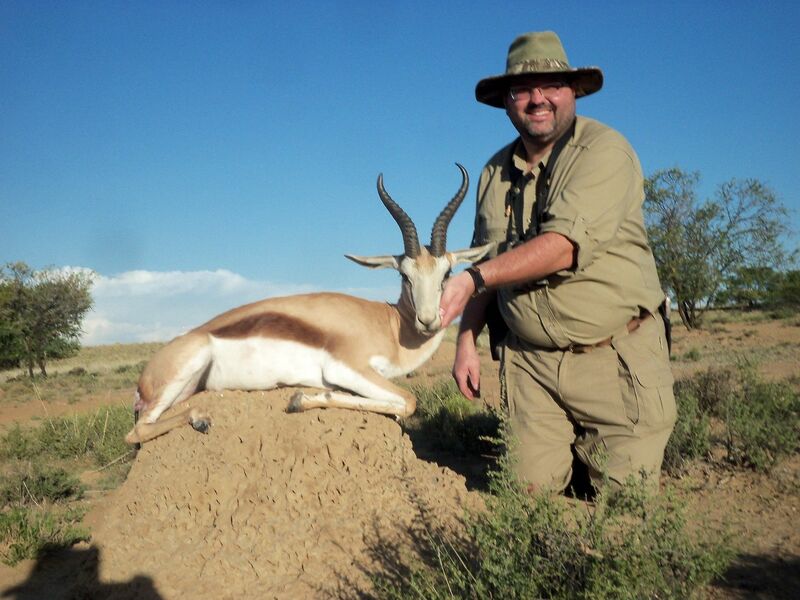 They have also hunted 2 Springbok and 3 Blesbok - going very well and they are loving it all ! 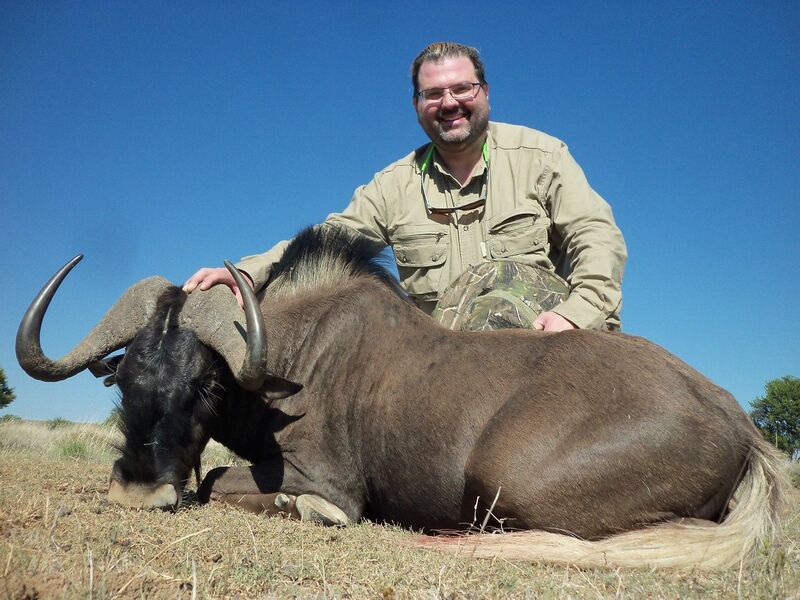 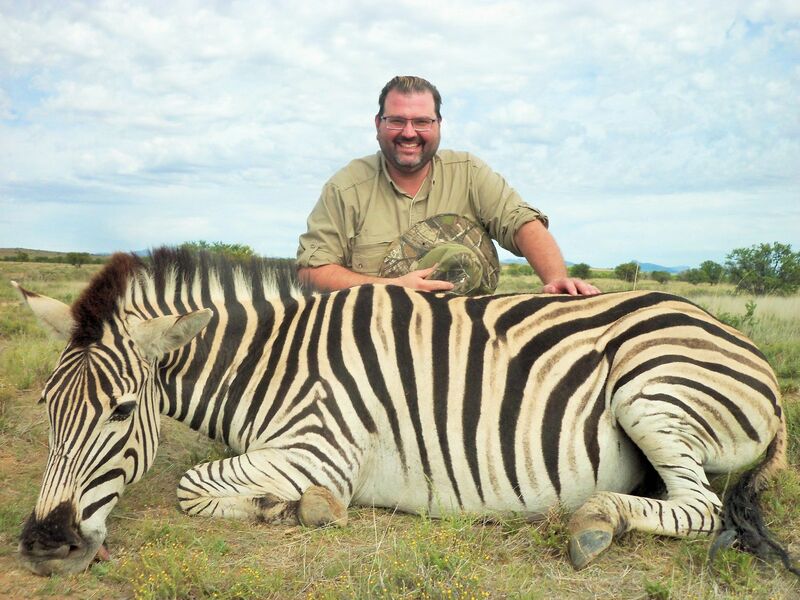 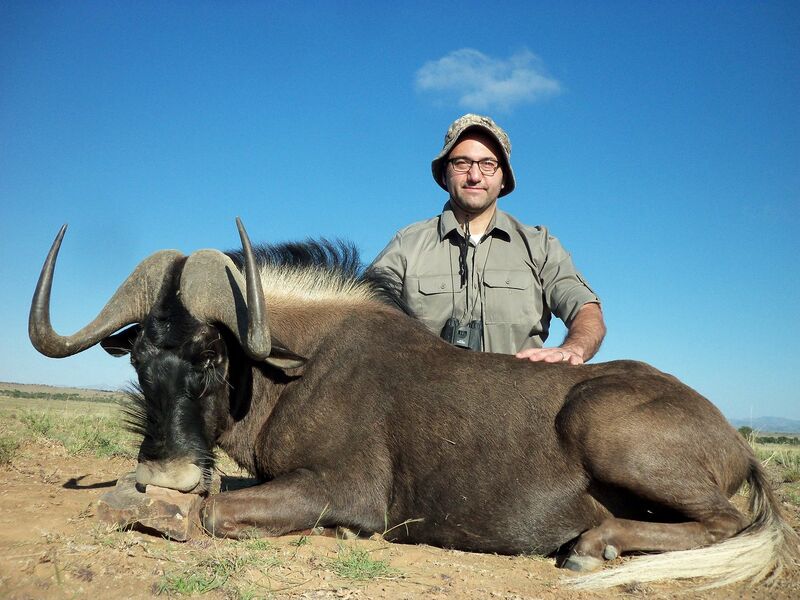 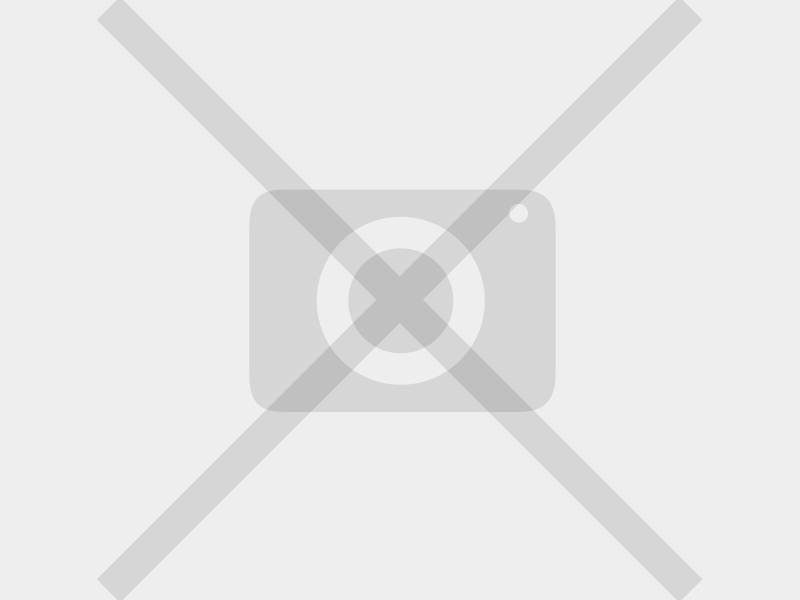 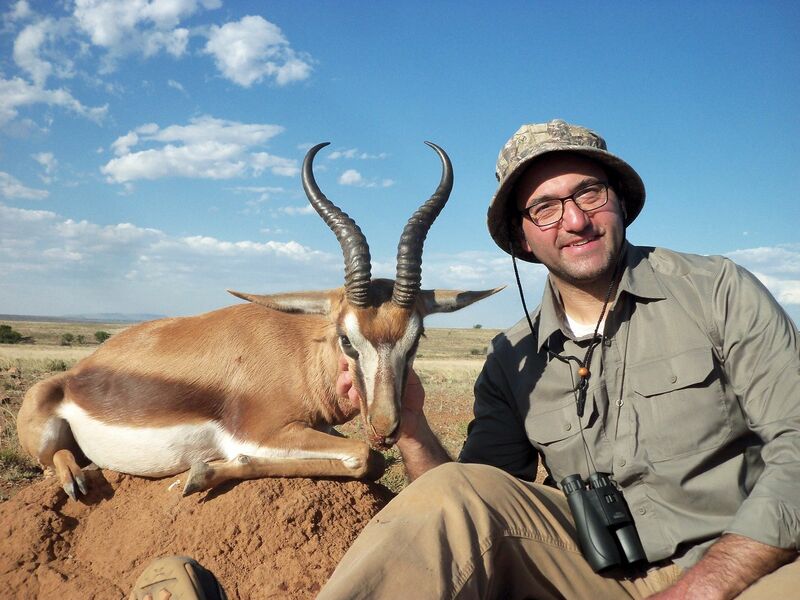 Peter and Houman arrived safely and have each hunted a Black Wildebeest , their first game animals ! 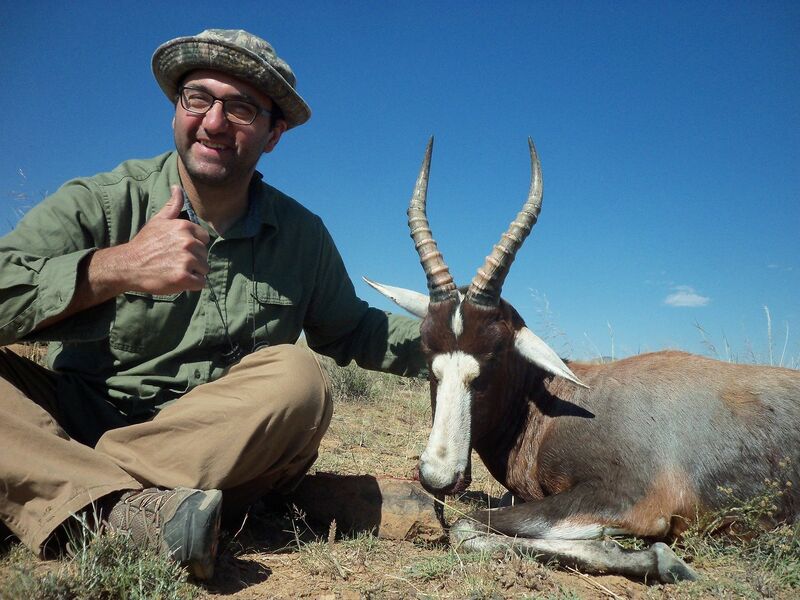 Our First hunt for 2018 is 15 January with Peter O’Neil and Houman Vaghefi both from IN, USA.